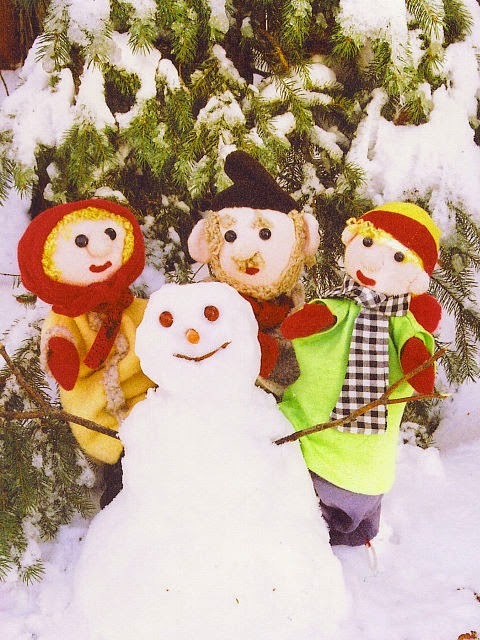 Watch a snowman come to life and visit a toymaker's shop through the gentle magic of Sparky's Puppets. Children as young as 3 will enjoy Sparky's funny shows. Show times are 11am and 2pm, tickets are $7 at the door. 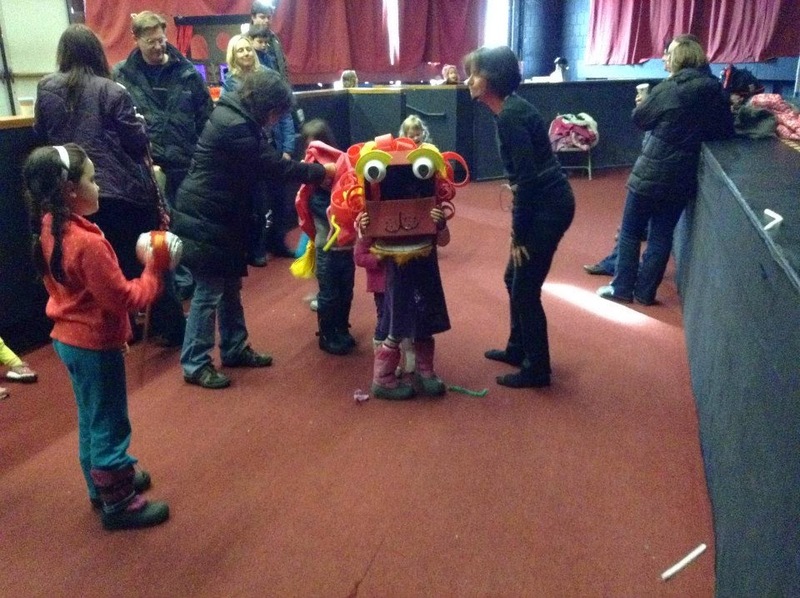 Enjoy puppet-play and coffee after either show. 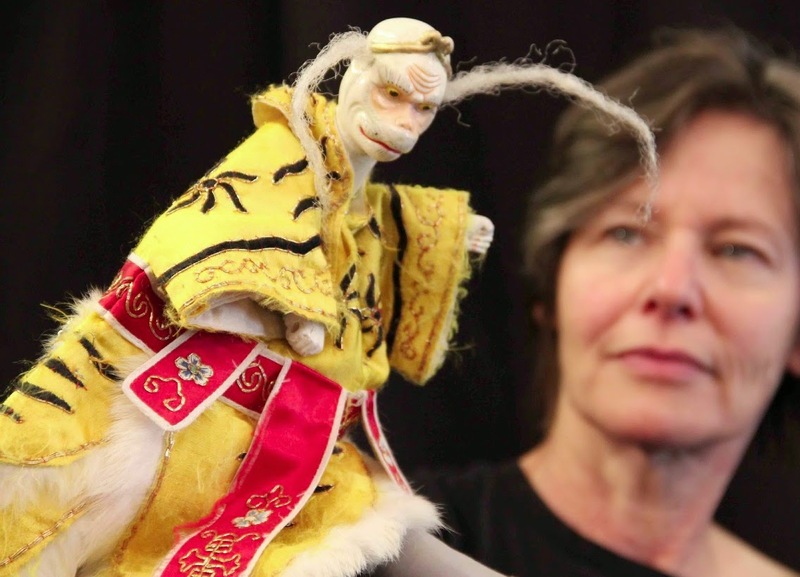 After the 2pm show we invite you to stay for "Puppets Together," a workshop for parents and children to make simple puppets and practice ways to use them in shows at home. Best for ages 4 and up. Show plus workshop: Parent/child pair: $30; Parent/child/child: $40. 3pm to 4:30.